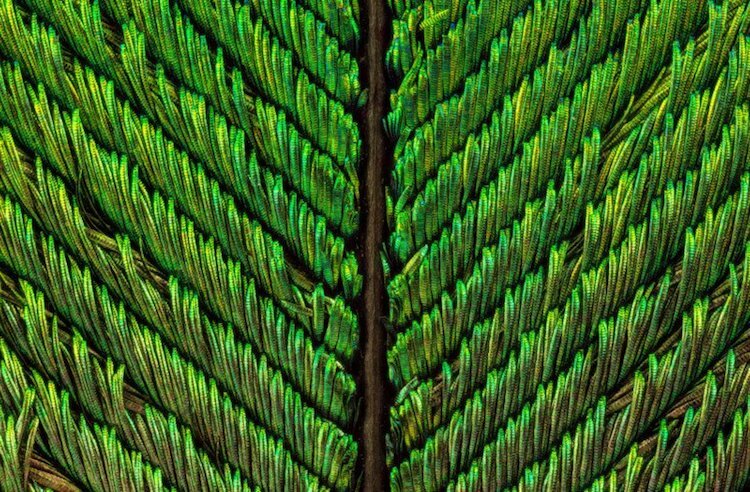 Turkish photographer Can Tunçer has been practicing macro photography for about 7 years, and recently turned his lenses onto a new subject—peacock feathers. 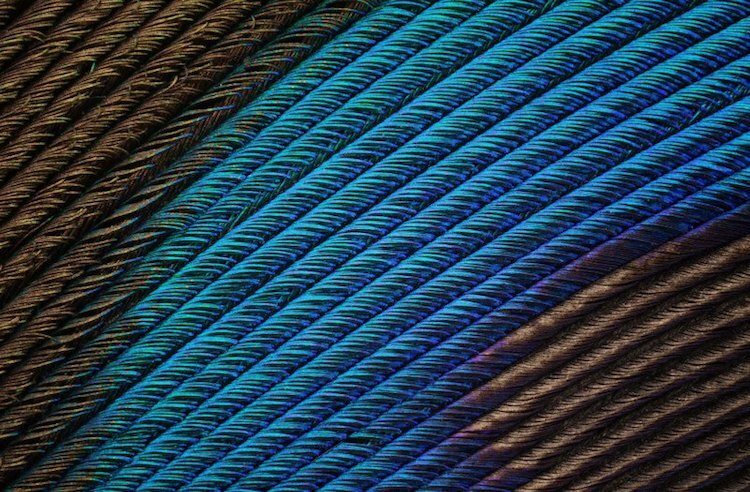 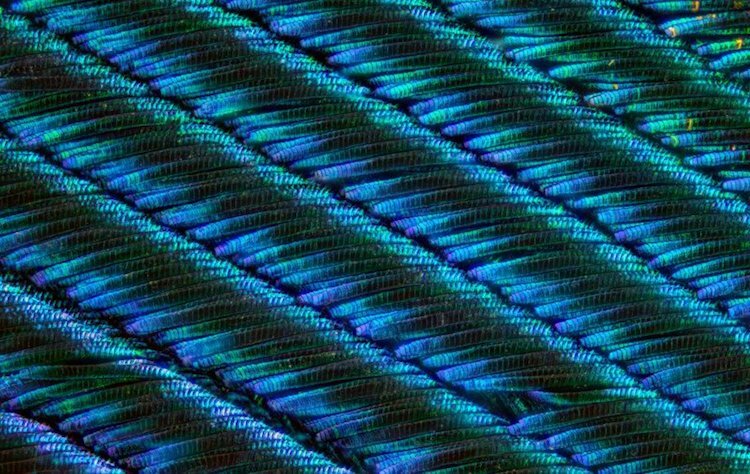 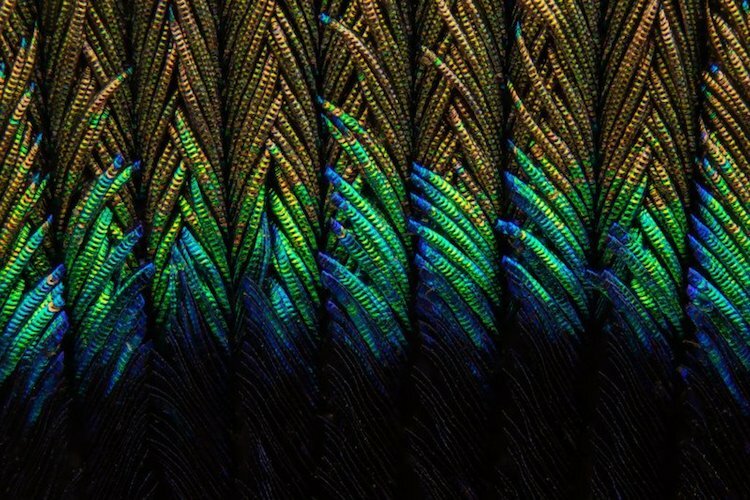 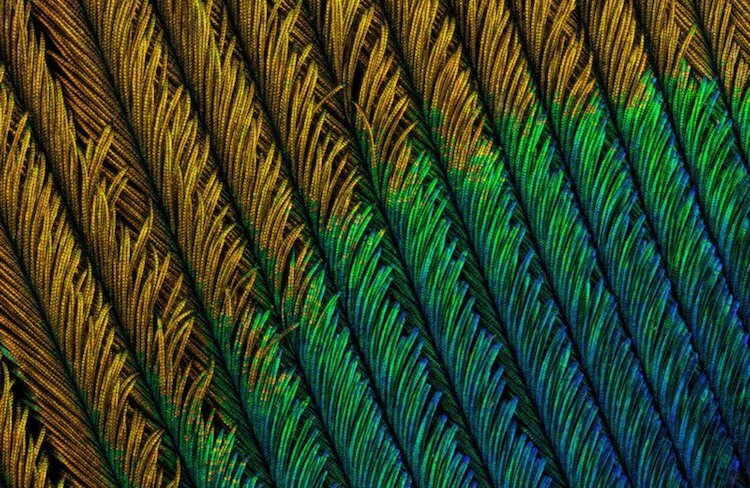 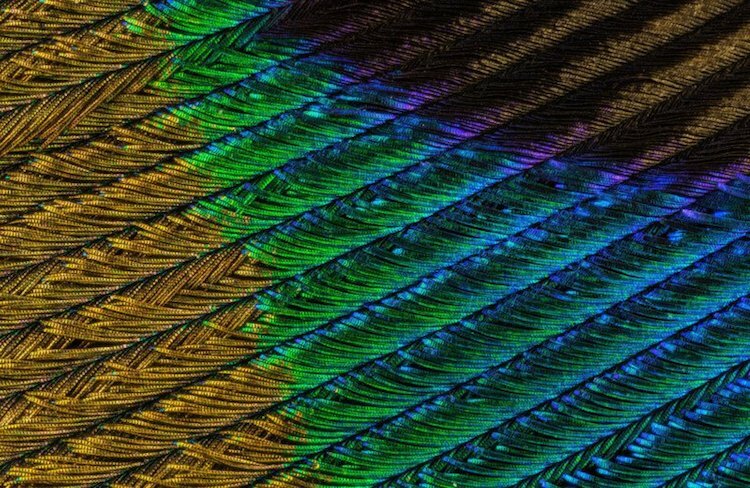 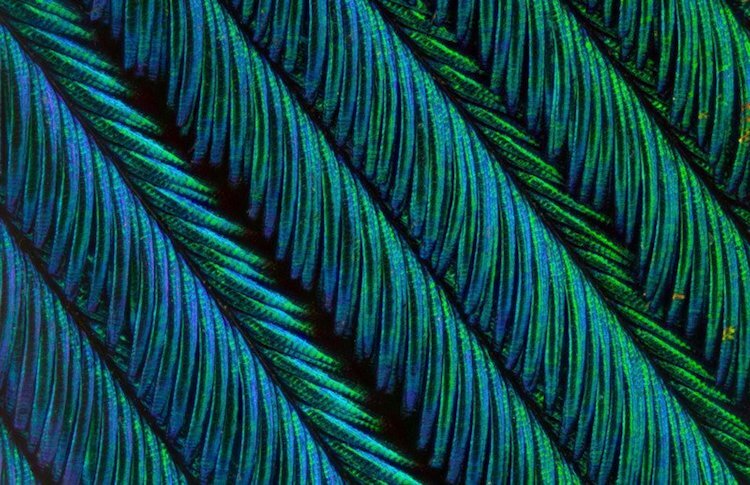 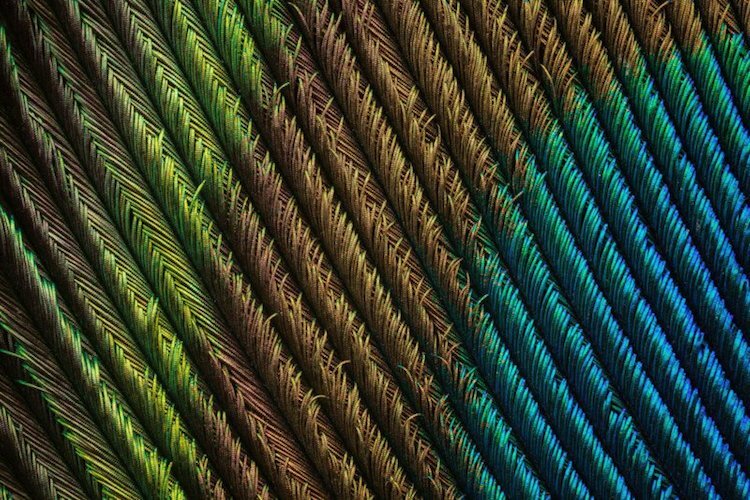 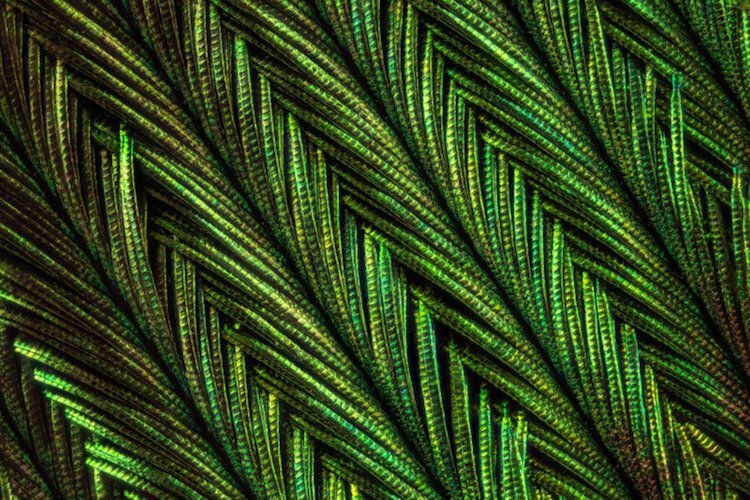 Using three different lenses at 10x, 5x, and 3.7x magnification, he explores the colorful beauty of these incredible feathers, which have inspired artists and designers for centuries. 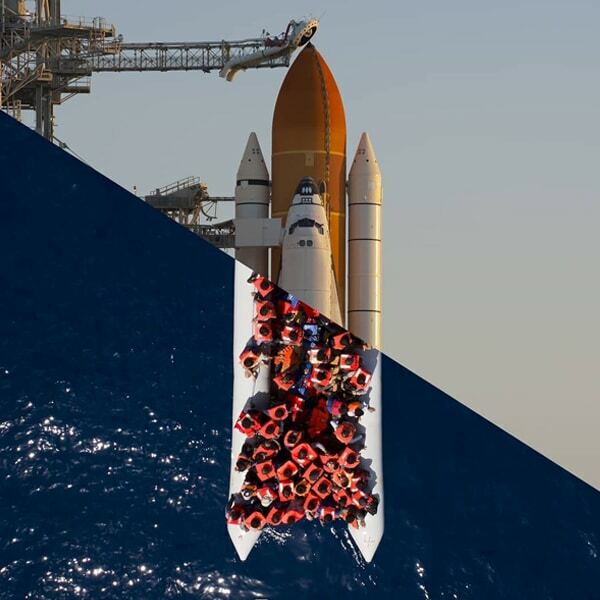 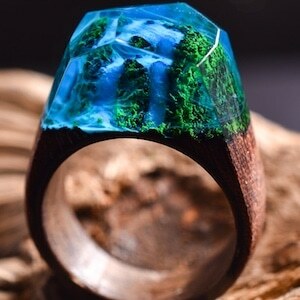 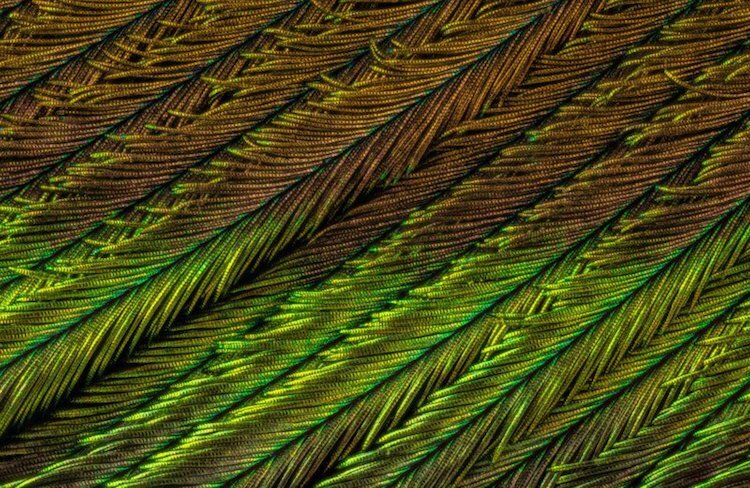 Over a two-week period, Tunçer took over 1,500 images, which were combined into the final images using a focus stacking technique. 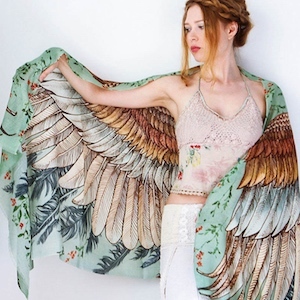 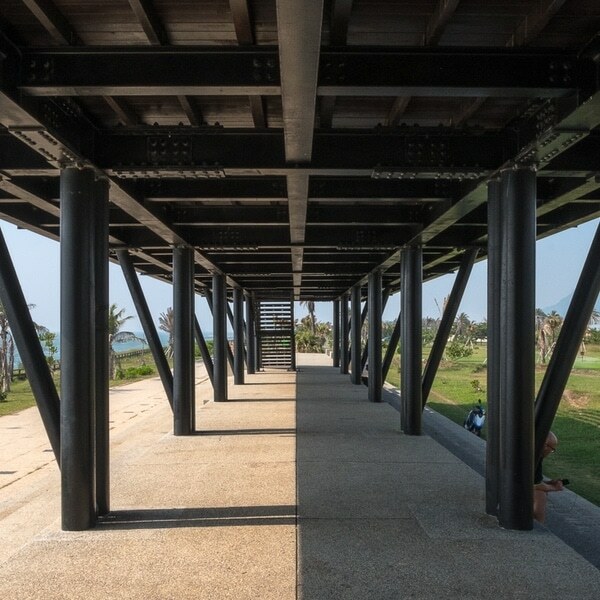 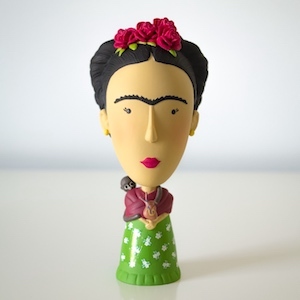 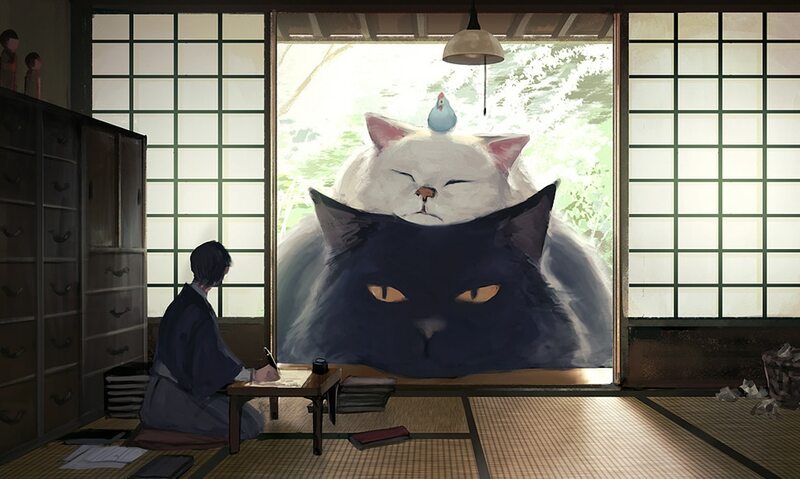 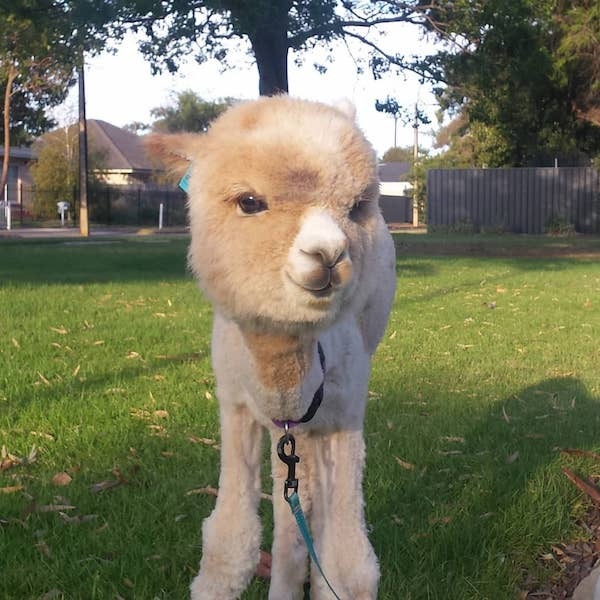 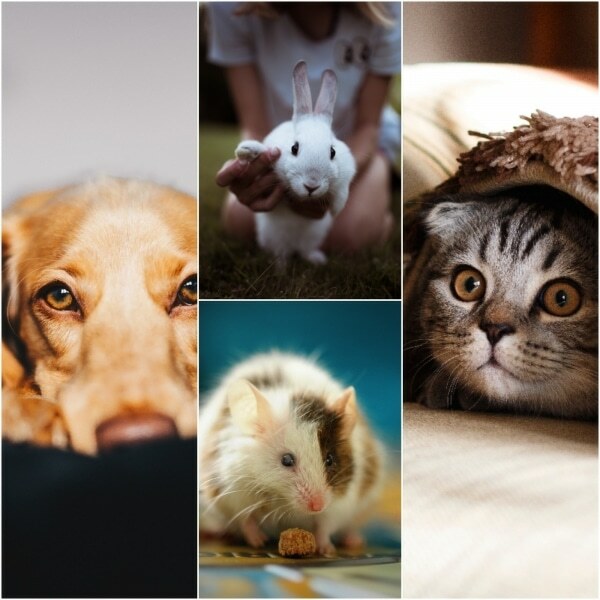 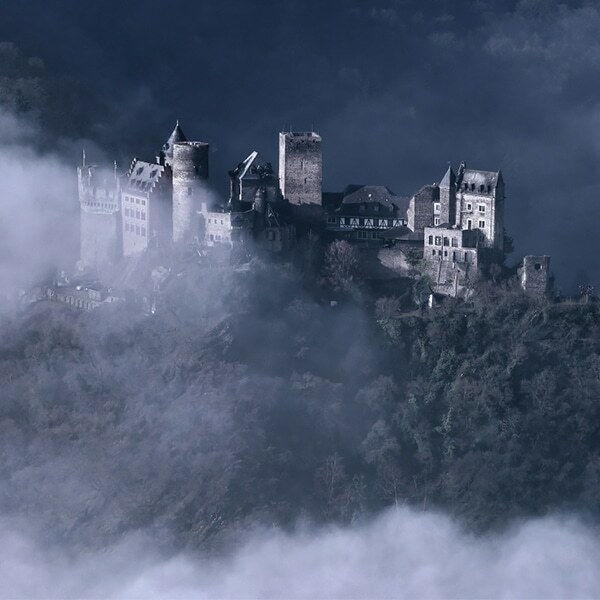 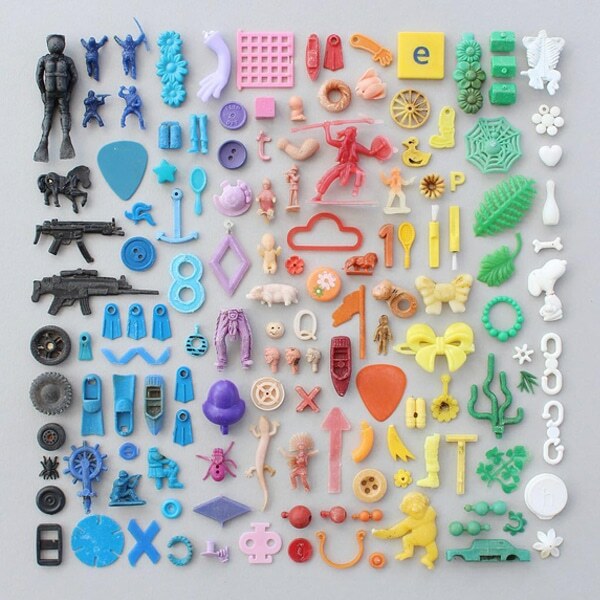 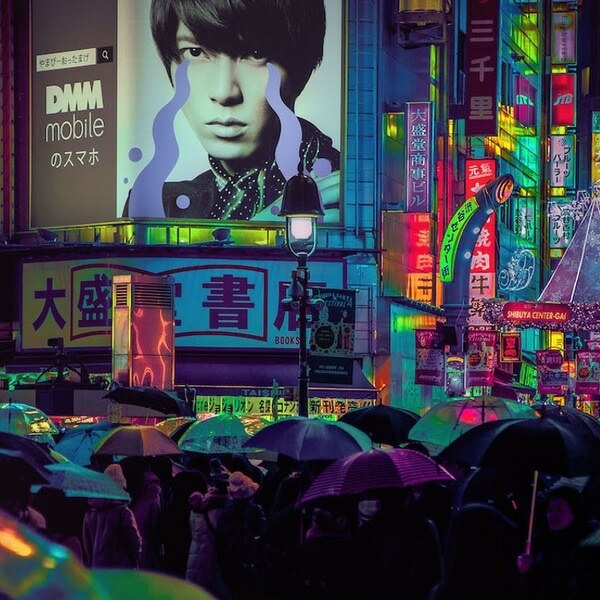 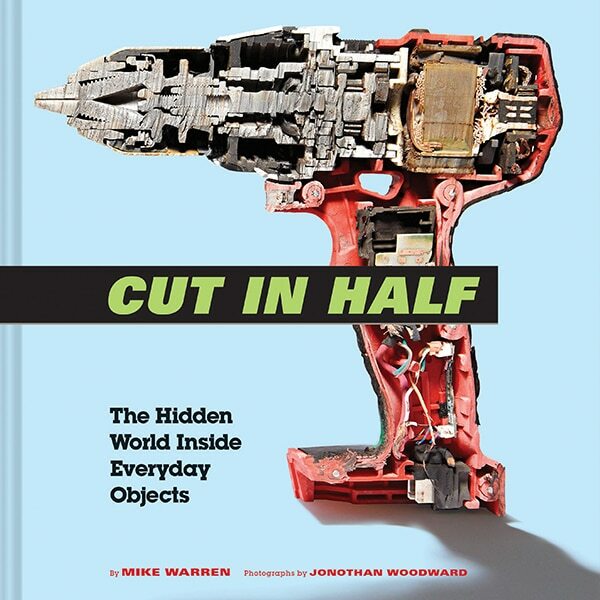 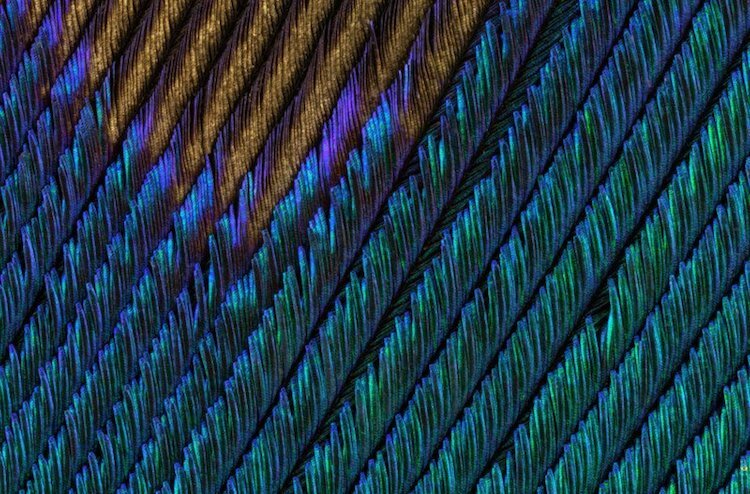 Each individual image uses about 40 different macro photographs. 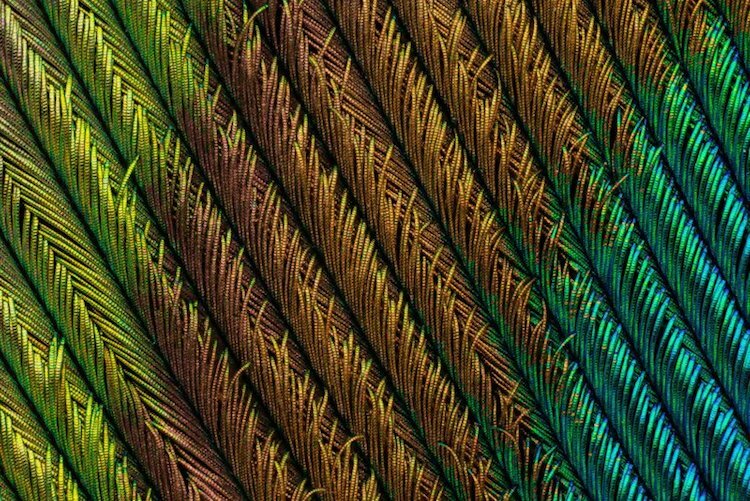 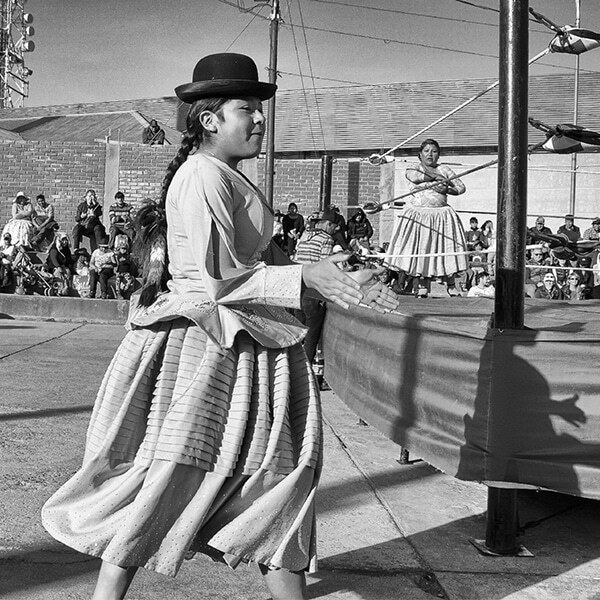 The rich color and texture of the photographs are delightful in their abstraction, as the feathers appear as metallic threads woven into different patterns. 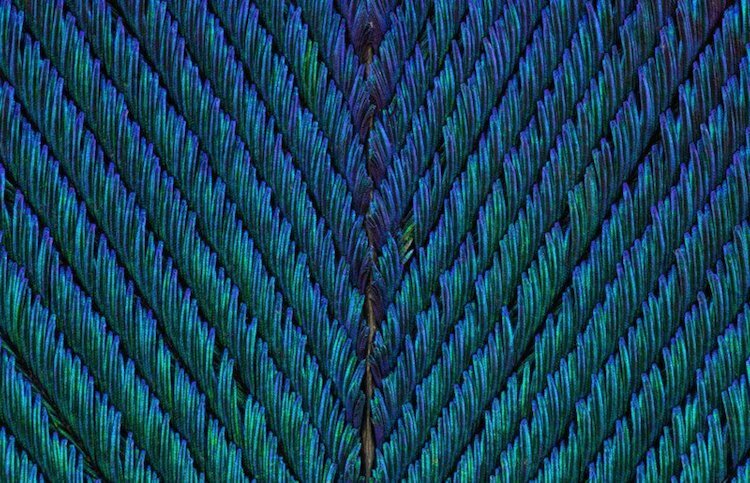 As we explore the photographs taken at different magnifications, it’s interesting to notice how the shapes and hues change, with the closest images—taken with a Nikon CF Plan 10x 0.30 WD 16.5—picking out the fine details and the pulled out photos giving more value to the intricate interlocking pattern of the feathers. 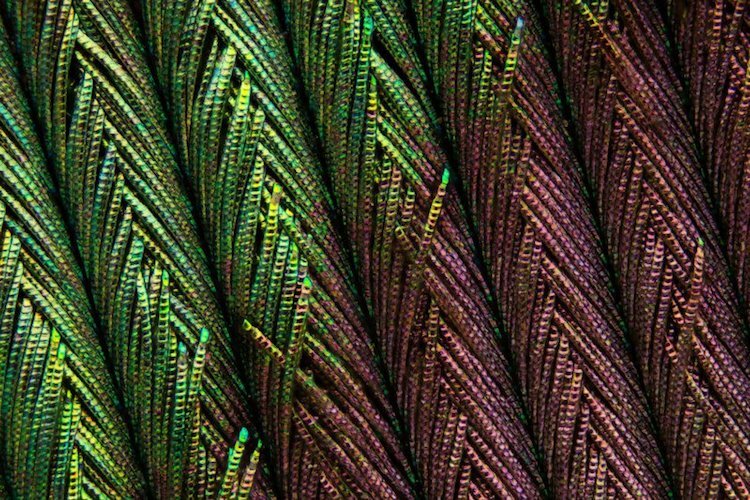 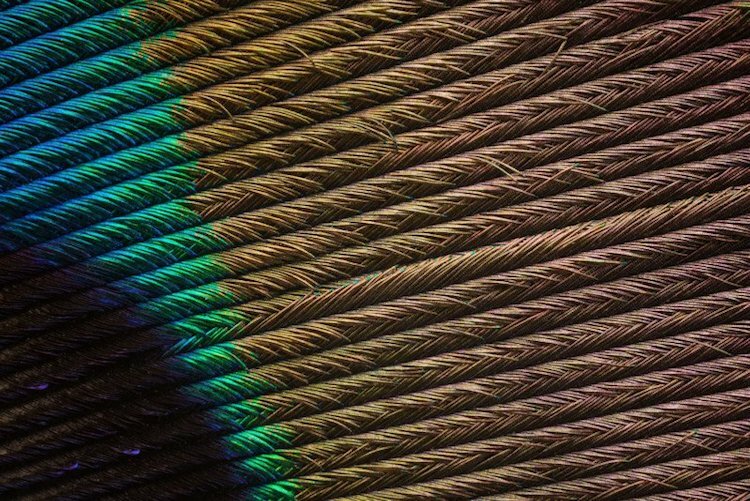 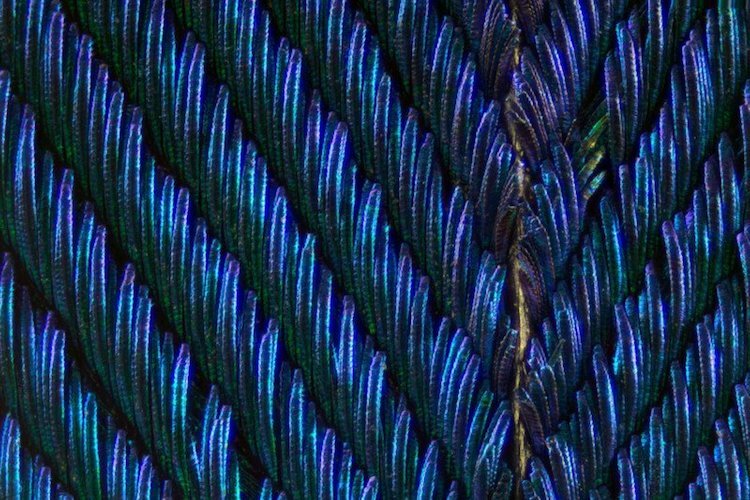 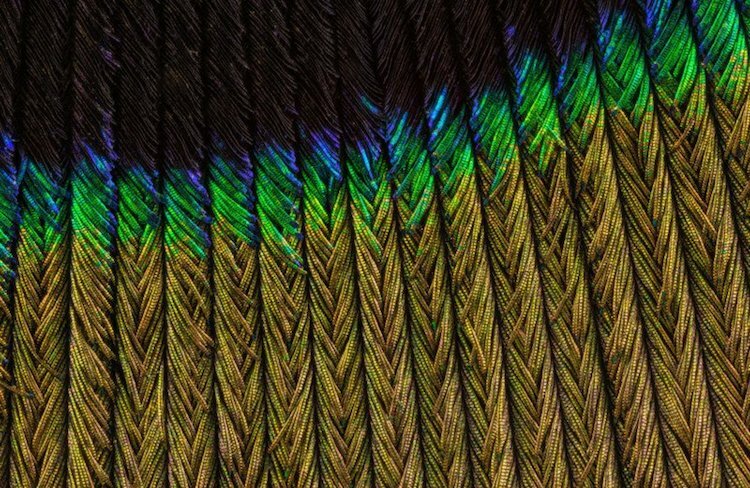 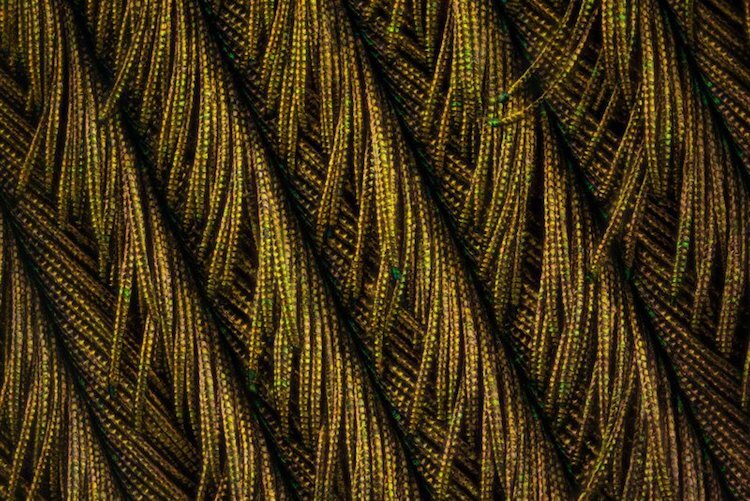 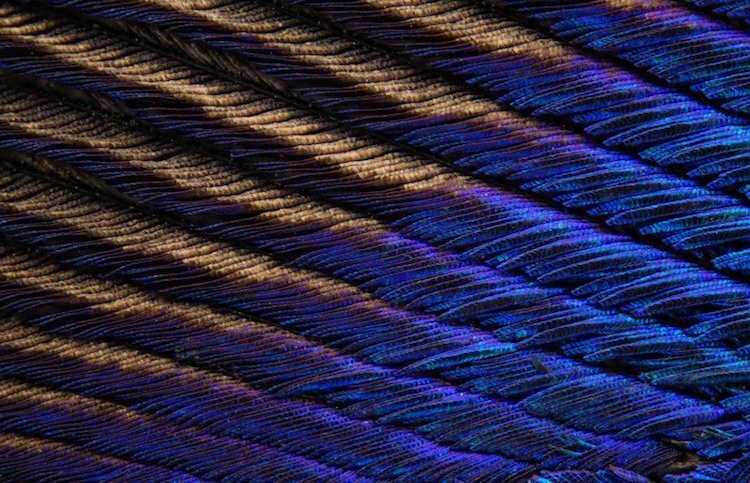 Can Tunçer took over 1,500 macro photos of peacock feathers at different magnifications for an abstract look at these colorfully metallic plumes. 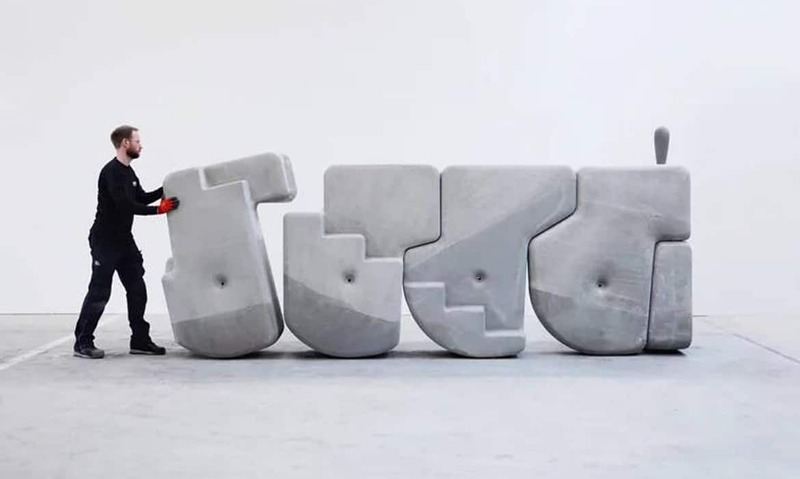 My Modern Met granted to use photos by Can Tunçer.